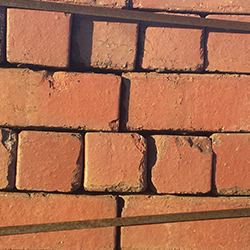 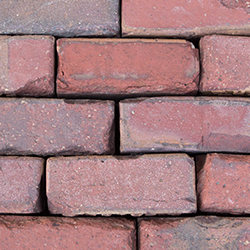 Reclaimed from the old streets of many Midwestern cities, clay street pavers have an elusive look of originality. 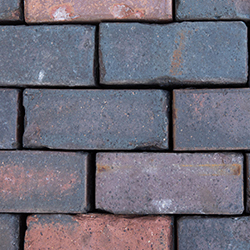 These exceptionally preserved pavers have held their color over 100 years and will continue to hold their hue over another hundred, something that cannot be said for the newly manufactured pavers of today. 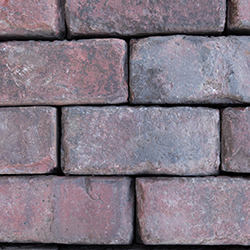 Once a quaint old street, now an exclusive driveway, path, walkway or patio, reclaimed street pavers provide the look and appeal of natural design. 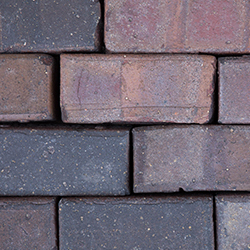 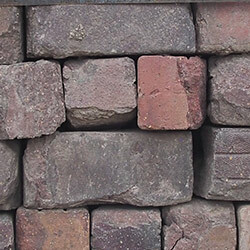 Reclaimed pavers are also used in the construction of many exclusive homes as well as restaurants and country clubs. 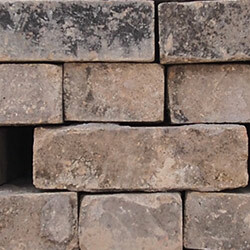 Some designers are also suggesting them for use in atrium flooring. 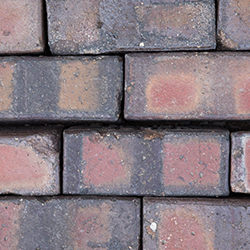 These exceptionally preserved pavers have held their color over 100 years and should continue to hold their hue over another hundred, something that cannot be said for the newly manufactured pavers of today.